The Duluth Craft Beer Scene is blowing up. Do you think this is part of the general growth of Craft Beer, or is it something else driving it? 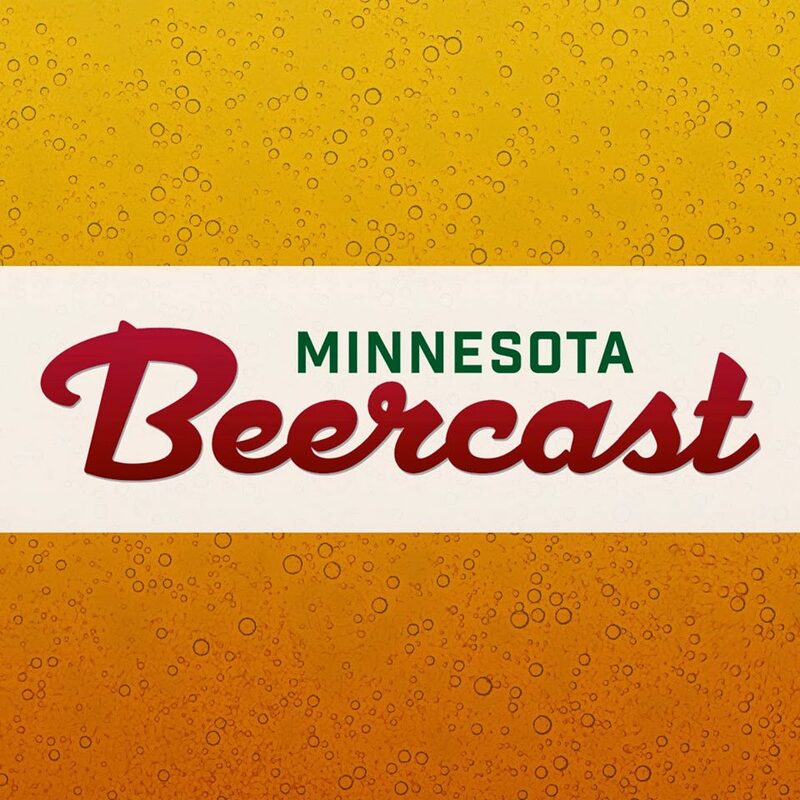 Tim Nelson: I think it’s the general growth of the scene across the whole It’s pretty obvious that this is happening everywhere when you see breweries starting in little towns like Leech Lake or Brainerd. Things are blowing up because local brewers want to make beer for their local community and that’s great. How is the Duluth/North Country Craft Beer experience different from Minneapolis/St.Paul? TN: As the Duluth scene matures, it’s going to get a deeper personality and become an even more unique place for brewing beer. Breweries and brewpubs usually start with one guy and one idea, which is kind of like a band. So when a city’s music scene develops, you have loads of these guys with ideas and when they come together they create this unique community that creates a personality. That’s what’s happening with craft beer scene here in Duluth. Fitger’s has been here since 1995 and the experience has developed since then and continue to develop as more breweries and brewpubs open – every Minnesota Craft Brewer’s Guild board meeting I attend we seem to be voting on letting a new member join. It’s fantastic. Every brewery is a little different from the next. What sets your brewery or beer apart from the others? TN:We were the first guys to have multiple craft beer taps in Duluth and we were working with bands as the Duluth music scene really began, so as the beer and music scene in Duluth took off, that really propelled us and I think we positively affected the growth of Downtown Duluth. A small group of us threw down the Duluth scene and now it’s growing fast and we‘re pretty proud of what we have up here, we have cool music and good beer Fitger’s focused its energy on Duluth culture and that culture now sets us apart and people are taking notice. We’re having a fun party up here now! What is next for your folks, any plans you want to share? TN: The next big project for us is coming down to Minneapolis and opening a new brewpub. It’s not a done deal yet, but we focused on making it happen. We love Minneapolis, a lot of fans are from Minneapolis and we have a great connection with the city. This project wili not bring Duluth down to Minneapolis, we want to make this something for Minneapolis and do what the city wants us to do. We want this pub to be part of the Minneapolis scene with great food, live music and great beer. People often tell me that they think the market may be saturated with local breweries, leaving little to no room for newcomers. Do you think this is true? TN: There’s only room for so much beer! But as the local movement grows, they’ll be more chance to make more beer. I see the European culture where they drink beer every day and I think that’s evolving here. You visit your friends and pick up a growler and everyone enjoys each other’s beers. As the movement opens up here and beer drinking becomes a bigger part of the culture, a lot more opportunities will open up to have a beer. I really like the that The Brewers Guild is moving out of Mpls/St. Paul, do you think there is future for fests in Rochester or St. Cloud? 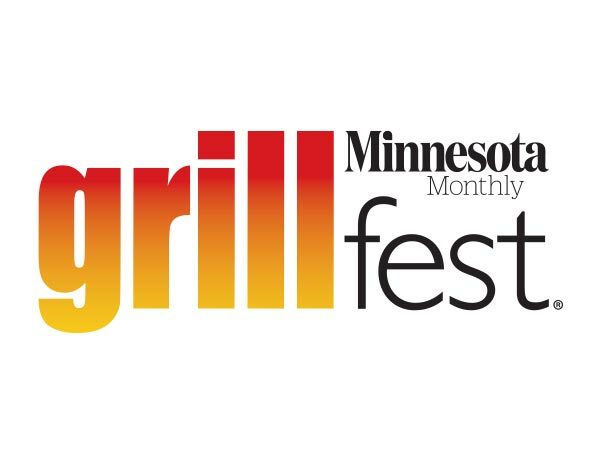 TN: There is potential for more fests for sure, but right now we are concentrating on the new Duluth festival as well as our new State Fair presence. Omar, the board and the events committee are working really hard right now to get this new stuff off the ground and it‘ll take time for us to test things out and assess how the new projects work. The Guild would rather take our time and be really good at what we do before expanding even more but these new events are really exciting.